Do you see the beautifulness you are surrounded by?!!! I could not be more excited about the new look!! I love the fresh, clean look! It just feels like me! Alexis from Laugh Eat Learn Designs did an amazing job! 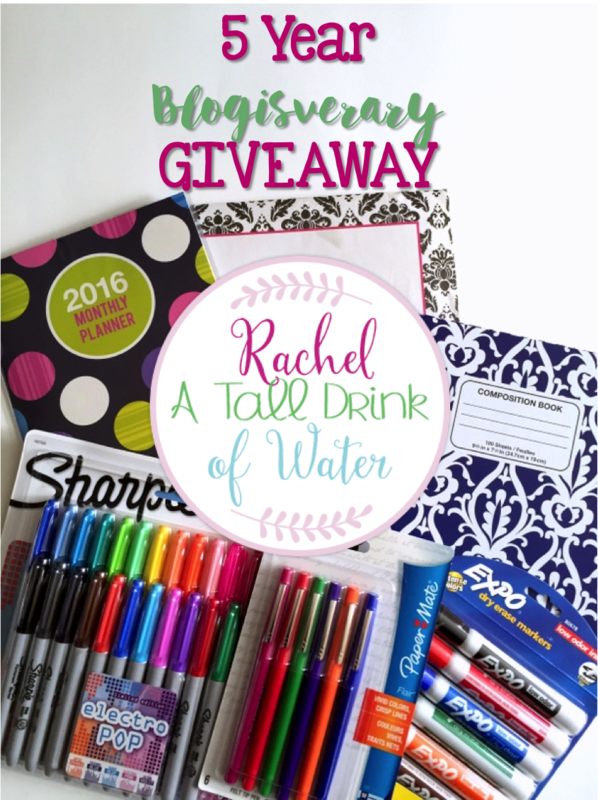 If you are looking for a blog designer, look no further! She was so easy to work with and put up with my indecisiveness! I can't wait to meet her at the Teachers Pay Teachers Conference in Orlando!! 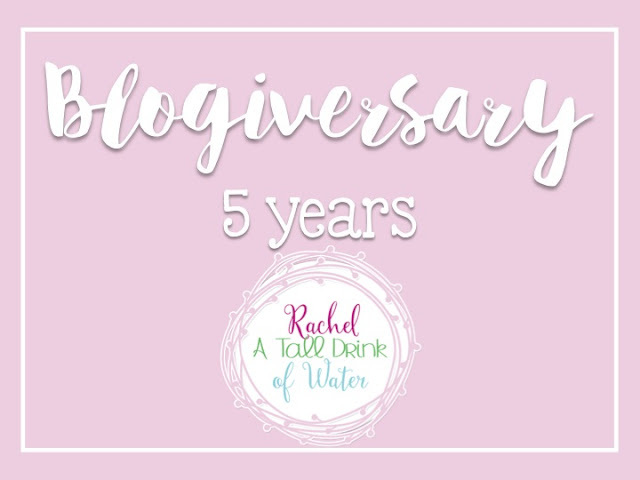 Today, I am celebrating my 5 year anniversary of blogging! AND I'm giving you the gifts! 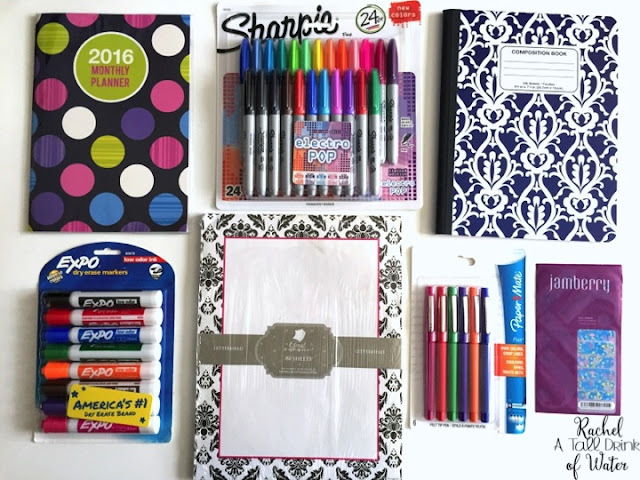 Look at all the teacher goodies you can score! I love blogging and I thought I'd share my online journey with you! 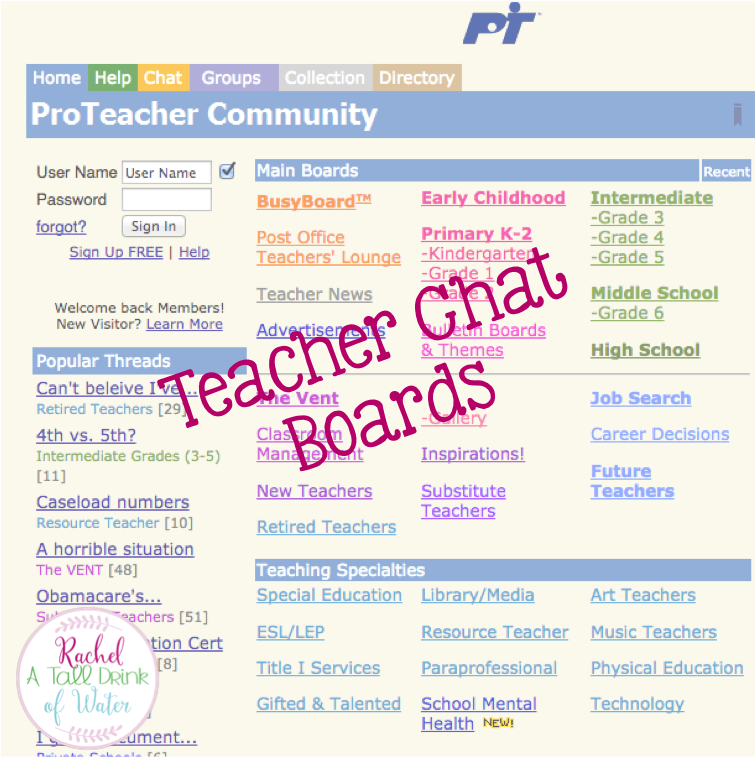 When I first started teaching 12 years ago, there were no teacher blogs. So I was thrilled when I found ProTeacher a message board site! Does anybody else remember ProTeacher? but I knew nothing about creating a website. I followed a link to Just A Girl Blog who had written a post about hand sanitizer! 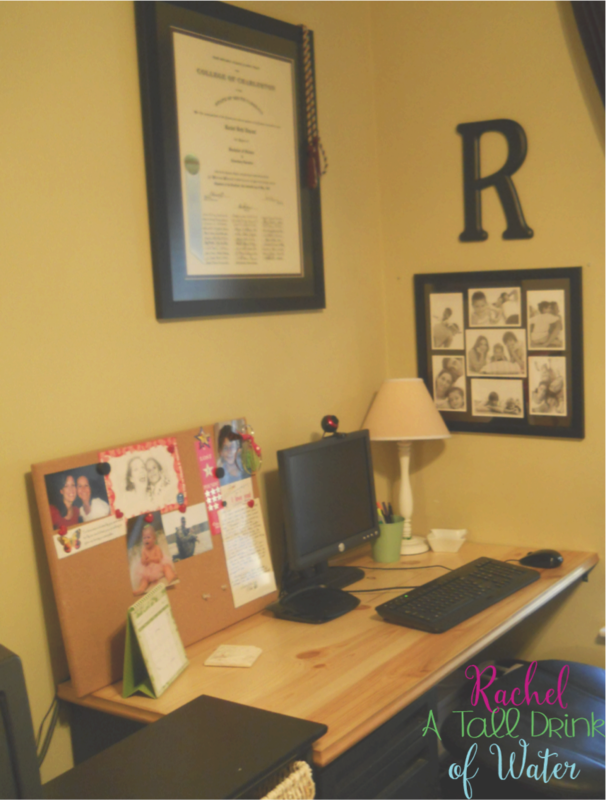 She was a teacher, but wrote her blog about home decorating! I immediately fell in love! I loved how she decorated! I loved how she communicated! I felt like I knew her! So I thought I can do this! On January 11, 2011, I wrote my first blog post! 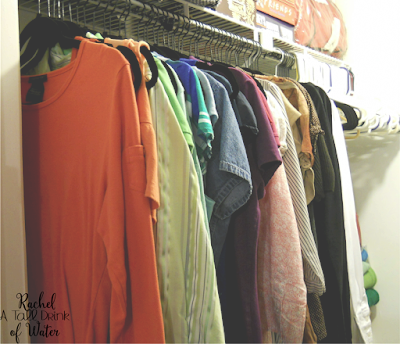 and several other crafts and projects around my apartment! I linked these posts up to a couple of linky parties and had a lot of traffic. I didn't keep up with it. As a teacher, things often gets put on the back burner and so did this blog. 2 years went by and during that time the Teacher Blogger was born! I started following all the teachers I had found in ProTeacher plus so many new ones! So in July of 2013, I started blogging about teaching! It was a game changer, y'all! It lead me to become a TPT seller. I have "met" so many educators from around the world! This will always be my home! I said all of this to say....that we all have a journey. My journey has always been some sort of online teaching community! When I tried to blog about home decorating, it didn't work! I lived in a one bed room apartment for crying out loud!! What works for me, is to blog about my journey. I encourage you to BE your journey! 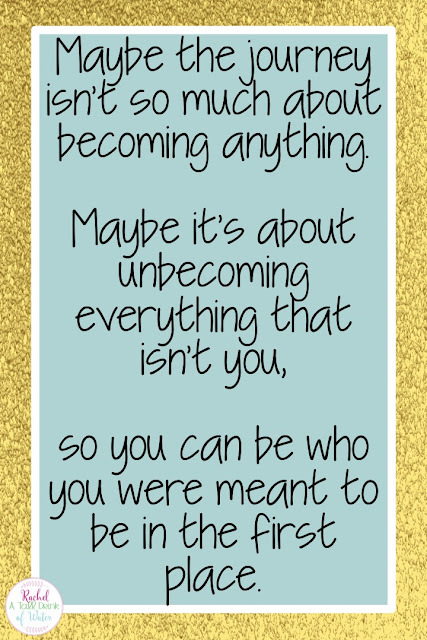 You were created to be you and nobody else! Thanks for reading about my journey! I hope you embrace yours! Now back to the GIVEAWAY! Congratulations on your milestone! I found you through bloglovin. I found the teach community by searching Google for help. I however cannot remember how I stumbled upon you! congratulations on 5 years! Congratulations Rachel!! I had no idea you were such a vetran teacher! I love the new blog!! It is so professional looking!! Oh gosh, I have been following you for a while...I am not really sure how I found you! I found you a while back thru Bloglovin. Congrats on your 5 years! When I got back into teaching 6 years ago, I stumbled by a blog homes, which lead to different blogs, and finally teacher blogs. 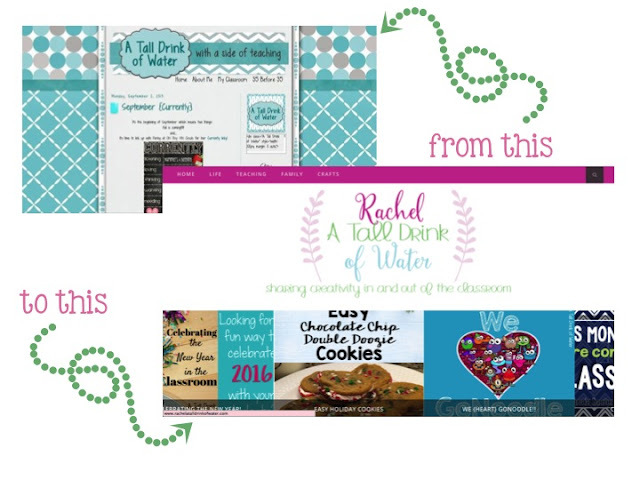 I LOVED looking at all the blogs on the "blog roll" for new blogs to search and follow. 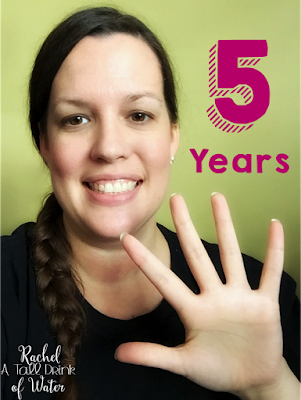 Way to go on 5 years!!! Congratulations! LOVE this Rachel! 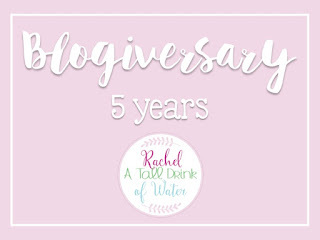 Congrats on five years! I am so thankful to have found the online teaching community thanks to IG, Facebook and TPT!! 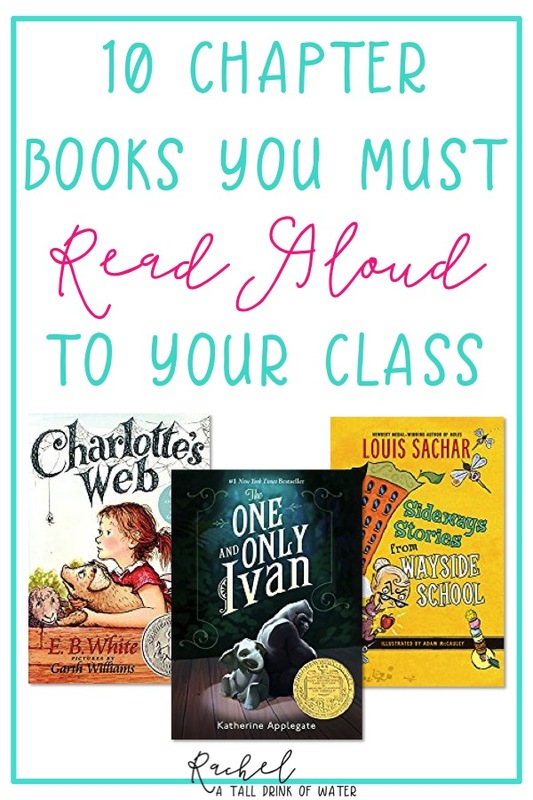 LOVE the connections, and I can't wait to connect with you in person this summer!! 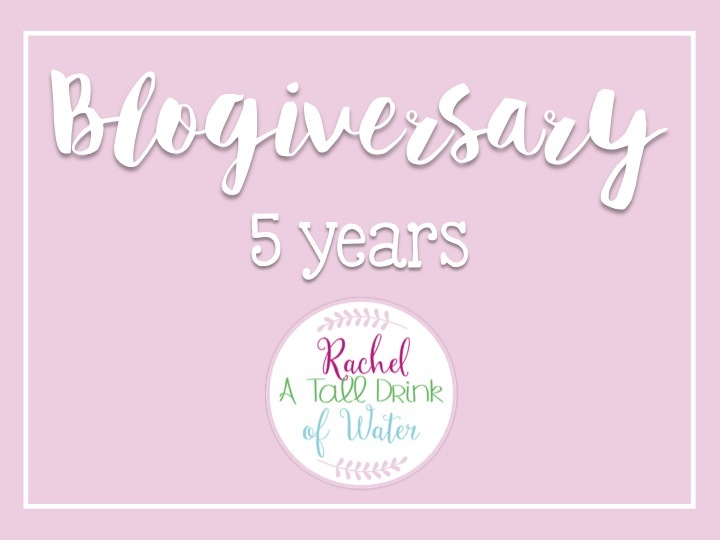 Five years and going strong!! Congratulations! Congratulations on five years! 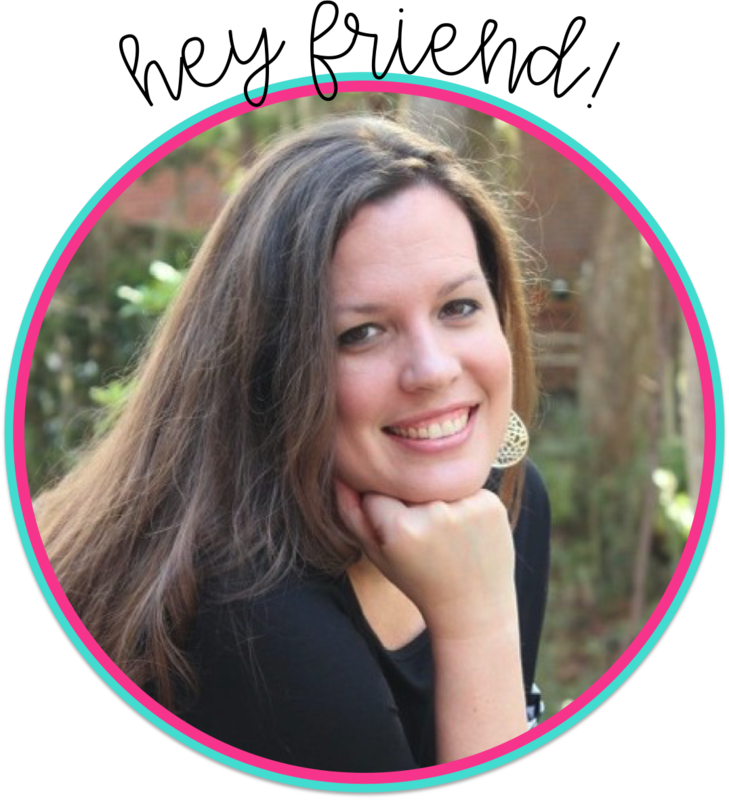 I love your blog -I am a teacher in the Charleston area as well ( but not a blogger). I found you through Bloglovin. :) Congrats on 5 years! 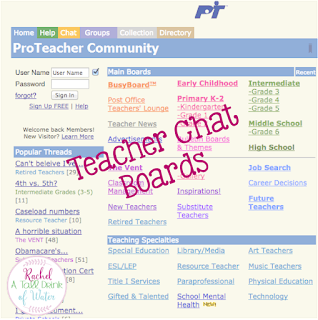 I found the teaching blogging community through the message boards and the old Scholastic blogs.